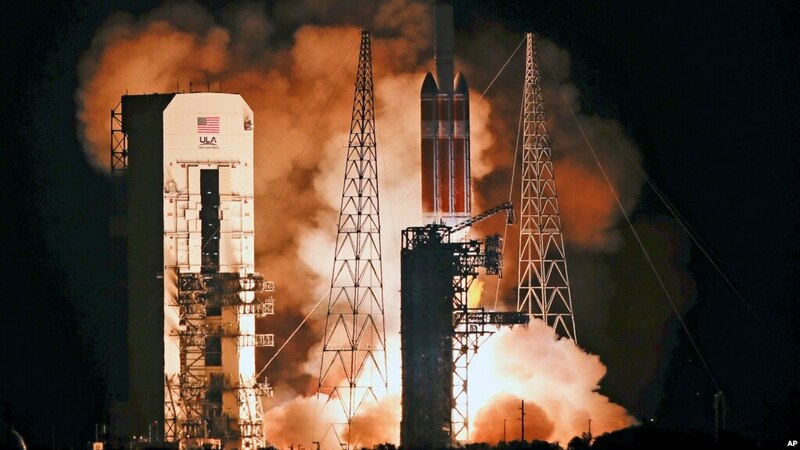 Roughly the size of a small car, the spacecraft lifted off at 3:31 a.m. EDT on a United Launch Alliance Delta IV Heavy rocket from Space Launch Complex-37 at Cape Canaveral Air Force Station. 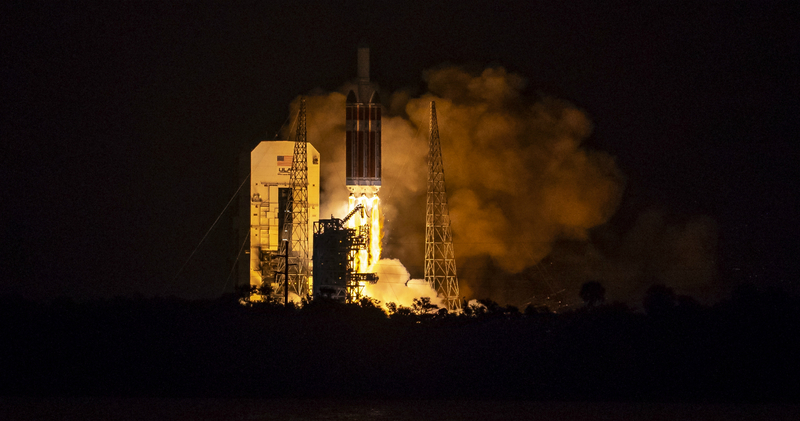 At 5:33 a.m., the mission operations manager reported that the spacecraft was healthy and operating normally. The mission’s findings will help researchers improve their forecasts of space weather events, which have the potential to damage satellites and harm astronauts on orbit, disrupt radio communications and, at their most severe, overwhelm power grids. 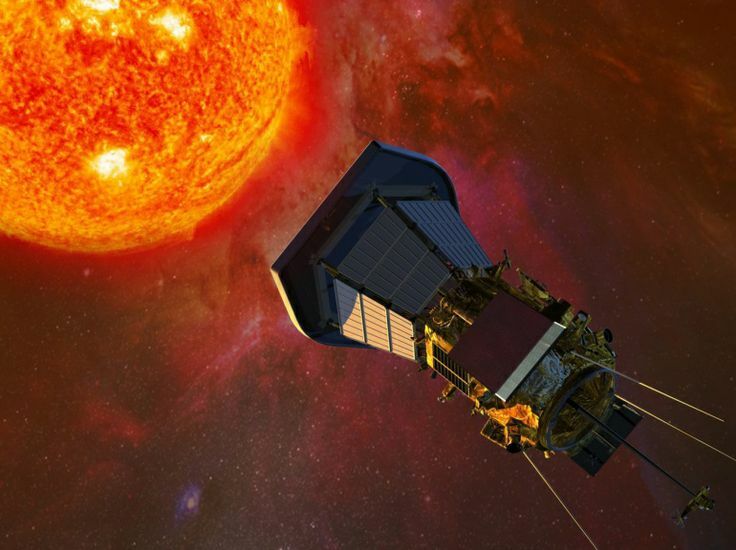 Over the next two months, Parker Solar Probe will fly towards Venus, performing its first Venus gravity assist in early October that whips the spacecraft around the planet, using Venus’s gravity to trim the spacecraft’s orbit tighter around the Sun. At this point, the probe will be moving at roughly 430,000 miles per hour, setting the record for the fastest-moving object made by humanity. Parker Solar Probe will set its sights on the corona to solve long-standing, foundational mysteries of our Sun. What is the secret of the scorching corona, which is more than 300 times hotter than the Sun’s surface, thousands of miles below? What drives the supersonic solar wind – the constant stream of solar material that blows through the entire solar system? And finally, what accelerates solar energetic particles, which can reach speeds up to more than half the speed of light as they rocket away from the Sun? e first NASA mission to be named for a living researcher.